Everyday I explain to clients about Web 2.0 and why they should consider these techniques for their design or actually why I recommend Web 2.0 basics for their new web sites. The term Web 2.0 describes the prevailing style of web design or the current school of web design. 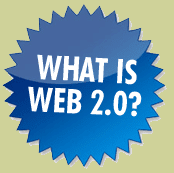 In one word, Web 2.0 means simplicity. They reject the idea that we can't guess what people want from our sites. It's amazing how removing unnecessary elements from a page can make it so much more effective. I reviewed a site yesterday for a client and my thoughts the whole time were that there was just too much going on. TIP: Whenever you're designing, take it as a discipline consciously to remove all unnecessary visual elements. This area is often called the 'banner' or 'header'. This is where you logo and navigation should appear. No one wants to squint to read what you are trying to say. Check out NoSquint if you have this problem on web sites your visit regularly. Define a bold text introduction. Your main message... make sure the users don't miss it and draw them in. According to statistics, users leave web sites when they are confused and cannot find what they need. 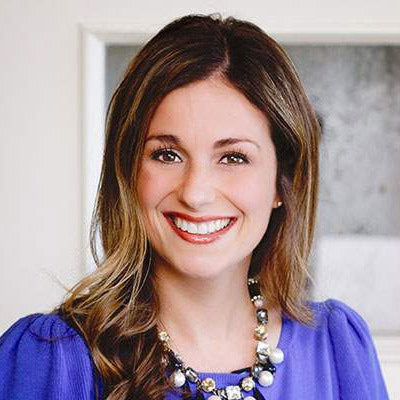 A simple and easy to use navigation and bold introduction will help eliminate this problem. Don't over-design, but use special effects and treatments to add value to the design. Add 3-D effects sparingly to enhance the feel of the design. Use gradients: Gradients soften areas that would otherwise be flat. Web 2.0 design has fewer, better icons that carry more meaning. Starbursts or star flashes look like labels on the web site and draw attention.